At nutstop.com, we know that if you are perusing our site, you are someone who is searching for delicious, high quality nuts that you can buy online to include in your favorite recipes, enjoy as a snack or give as gifts to friends and family. Here you’ll find a great selection of premium nuts that you can purchase by the pound or in bulk. Although you may already know how delicious nuts are, you may not be fully aware of how healthy nuts are for you. 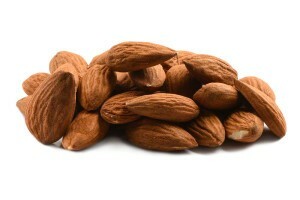 Almonds are a popular snack item. They are also a delicious addition to baked goods such as breads and biscotti, stir fry dishes and as part of a granola mix. They are an excellent source of vitamin E, the B-complex vitamins and a good source of minerals such as calcium, iron, zinc, magnesium, potassium and selenium. 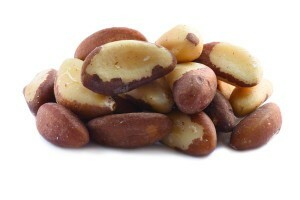 Brazil nuts have a high fiber content. 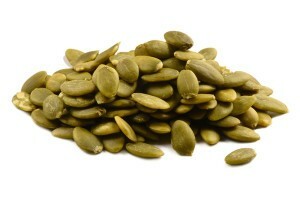 They are a good source of protein, calcium, Thiamin, selenium, copper and magnesium. They aid in the prevention of cancer, protect against heart disease and aid in thyroid function. 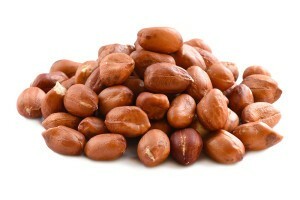 Brazil nuts are a good snack item for weight management. Cashews are considered to be a heart healthy food. They are credited with aiding in the prevention of strokes and coronary artery disease and for promoting eye and bone health. Cashews also help protect against various types of cancer. Filberts (Hazelnuts) provide many of the same minerals as the previously mentioned nuts. 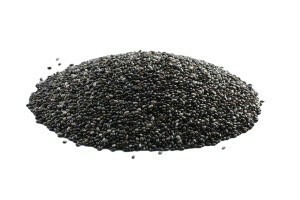 They also provide folate which is beneficial to women who are pregnant. If you’re searching for a gluten-free snack that will make a positive contribution to your diet, give Hazelnuts and Macadamia nuts a try. Macadamia nuts also offer heart health benefits, are cholesterol free and provide antioxidants to keep your body healthy. You may have eaten peanuts all of your life without realizing just how beneficial they are to your health. Peanuts are a good source of protein, vitamin E, B-complex vitamins and numerous minerals that play a role in maintaining your health. They also help protect against cancer, heart disease, Alzheimer’s disease and degenerative nerve disease. Pecans are a good source of vitamin E, B-complex vitamins and many beneficial minerals. 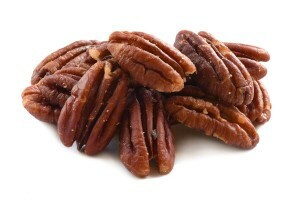 Pecans can help boost your immune system, control your blood pressure and lower cholesterol. 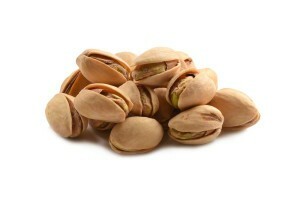 Pistachios have nutritional and health benefits similar to other nuts. As a bonus, they have less calories than other nuts. While walnuts offer many of the same nutritional benefits as other nuts, they have a few added benefits. The anti-inflammatory benefits associated with walnuts makes them healthy nuts for anyone with asthma, rheumatoid arthritis, psoriasis or eczema. 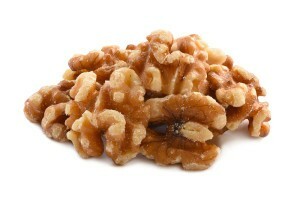 Walnuts also contain melatonin which can help you sleep better. Due to the health benefits of nuts and seeds, you can feel good about including a wide variety of them in your diet. Nuts and seeds are an excellent source of protein, fiber, vitamin E, B-complex vitamins, and an extensive list of minerals that includes copper, zinc, calcium, magnesium, potassium and selenium. They promote heart, eye and bone health. They can aid in digestion and help lower cholesterol. 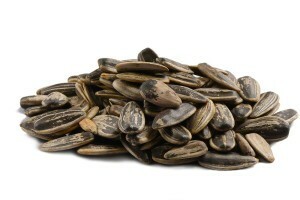 Sunflower seeds and pumpkin seeds offer migraine relief, reduce severity of hot flashes, provide prostate support and have many other benefits. Knowing how healthy nuts are may prompt you to consistently buy nuts online. 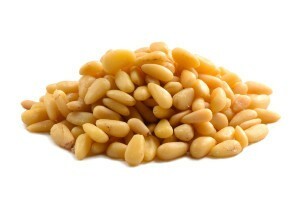 When you buy nuts online, you can buy nuts by the pound or in bulk according to which method best fits your lifestyle. Incorporating more nuts into your diet is easy when you have a conveniently accessible, reliable source for obtaining premium nuts online. Having a source that offers numerous types of nuts for sale by the pound or in bulk is a convenience you’ll appreciate once you become aware of how healthy nuts are for you. You can begin your day in a healthy manner by making nuts and seeds a part of your breakfast plan. You can sprinkle nuts over a serving of yogurt or mix them into your oatmeal or cereal. A grab-and-go breakfast can be a healthy breakfast if it is a homemade granola bars. In a pinch, you can simply hand a bag of nuts or a bag of trail mix to your family as they rush out the door. You can save money and time by purchasing nuts online and in bulk and mixing up a large batch of trail mix or baking a supply of granola bars for the week. Nuts and seeds can elevate the healthiness and flavor of a salad, main course item, side dish or dessert. You can keeping a snack size bag of nuts handy for the kids to have after school snack. A bag of nuts is an ideal snack to take along on a family outing such as a bike ride, hike or long road trip. Once you become aware of the health benefits of nuts, you are likely to continue finding ways to incorporate them into your diet.